Text marketing can be an extremely effective way to promote your business and increase revenue–when it’s done right. “Doing it right” means ensuring that you only make your subscribers’ cell phones whistle, chime, or meow when you have a good reason to contact them. Your messages need to offer a benefit. If you are looking for ways to incorporate SMS messaging into your marketing mix–and you want to avoid becoming the “telephone marketer” of the text messaging world–here are a few proven methods. The key to success for any brand in the hospitality industry is to provide top-notch personalized service. This means treating the guests at your hotel as well as you would treat company staying in your own home. Before a guest arrives at your hotel, send them a welcoming text telling them how much you look forward to their stay. And, once they’ve arrived, allow them to use text messaging to contact your concierge service directly. Not only does this eliminate frustrating, customer relations-damaging line-ups, but it also lets your guests know that meeting their needs is your top priority. How does this work? According to USA Today, guests at Four Seasons Philadelphia can get fresh towels or a bottle of wine, for example, by simply sending a text. It really is that easy. All you need to do at check-in is register your mobile number to your personal profile and you will be able to text your requests and have them answered within four minutes. Now that’s good service. Your community likely boasts a myriad of tourist attractions. By teaming up with local points of interest, you can win over new clientele and boost your company’s reputation within your business community. As “5 Creative Text Marketing Strategies for Hotels and Guest Houses” offers, a great way to form a mutually beneficial alliance with a local attraction is to offer package deals through text messaging that include discounted tickets to the attraction along with your rooms. Niagara Falls’ Comfort Inn Clifton Hill, for instance, offers guests a fifty percent discount on Clifton Hill Fun Passes–which includes passes to the Skywheel, Wax Museum, XD Theater and more–when they book a room. A great way to make your guests feel welcome and entice them to stay onsite is to keep them abreast of spa deals, restaurant promotions, and special events via text messaging. “Great Examples of SMS Marketing Campaigns” points to a successful effort launched by Planet Hollywood Resort in Las Vegas. When patrons opted-in to receive text messages and chose to upgrade to their A-List Player’s Club membership, they could win prizes–leading to a 13 percent jump in membership and a 70 percent success rate. By encouraging patrons to stay at Planet Hollywood’s own casino, they were also able to increase gambling revenues. Everyone loves the chance to win something for free. By including the occasional contest in your text marketing mix, you can not only increase the number of opted-in SMS recipients, but you can also better ensure that they will await your next message with eager anticipation. Las Vegas’ Palms Resort and Casino, for example, invited people to send a text to an SMS short code in order to enter for a shot at winning a free night’s lodging and dinner-for-two. Once they had entered the contest, they were asked to opt in for future messages. According to “30 Mobile Marketing Case Studies You Need to Bookmark,” this campaign led to a 60 percent conversion rate–significantly better than the expected average of 37 percent. By employing clever text marketing strategies, you can create a solid relationship with your guests and ensure that you remain their favorite hotel destination. 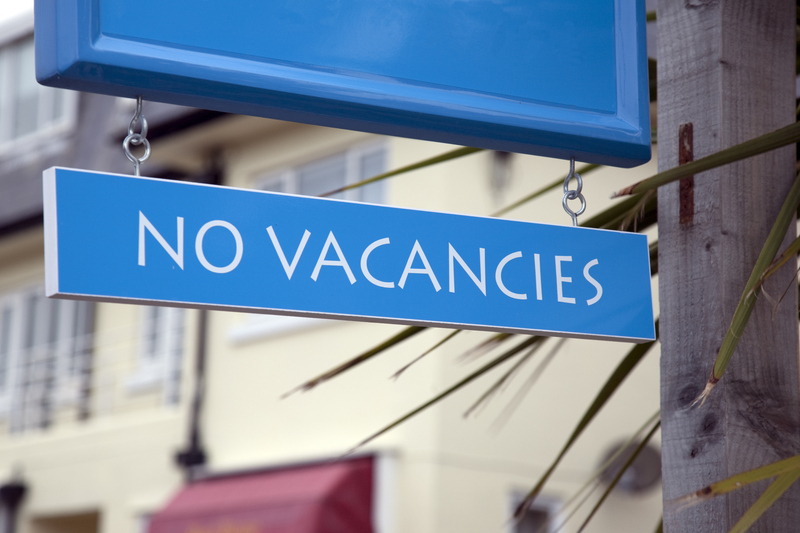 They will be excited to hear their phones chirp and you can make your “No Vacancies” sign a permanent fixture. 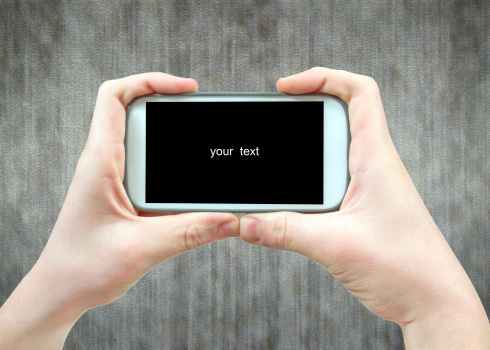 What was your most successful text marketing campaign? Why do you think it went so well? This article was contributed by Kimberley Laws. Kimberly is a freelance writer, avid blogger, and social media fanatic. You can follow her at The Embiggens Project. I stayed at hotel a while ago, and I tried their text messaging service. It was pretty nice having announcements. My favorite was after a long day of work as I was returning to the hotel, I got a message saying the hot tub is reopened. That made my evening.